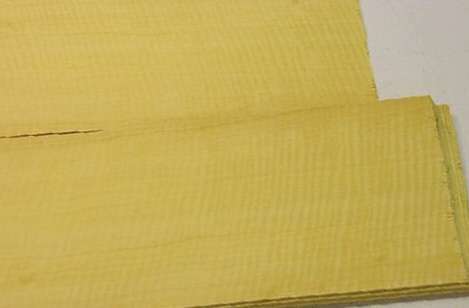 Planchonella pachycarpa (???) 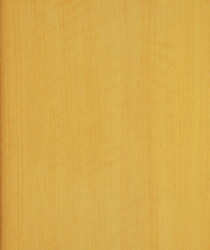 of the family Sapotaceae. 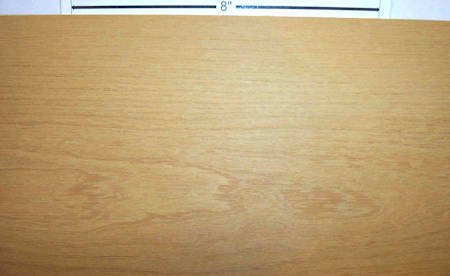 NOTE:That name does not exist in The Plant list, so I am dubious about it. 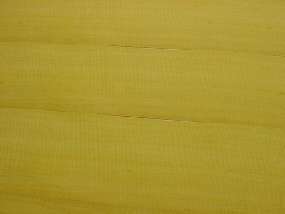 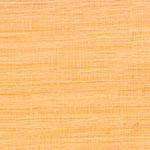 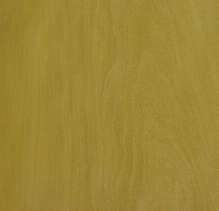 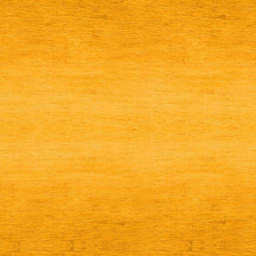 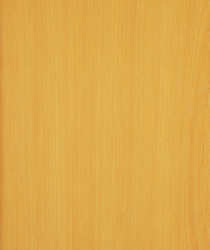 Also called abiurana, this is a pale yellow wood from the Amazon region, used for furniture and heavy construction. 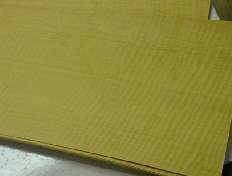 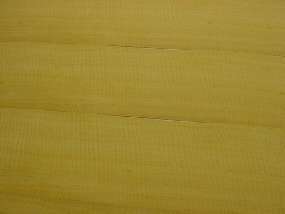 Fine texture and straight (sometimes interlocked) grain, reportedly very heavy. 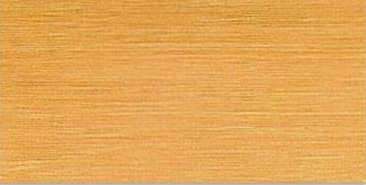 veneer closeups that have both level of enlargement and the grain shows up nicely on the largest enlargement. 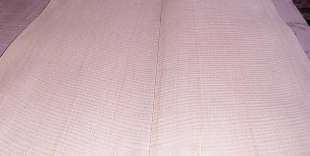 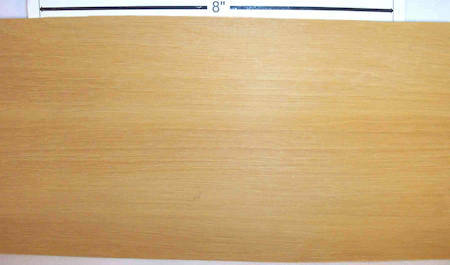 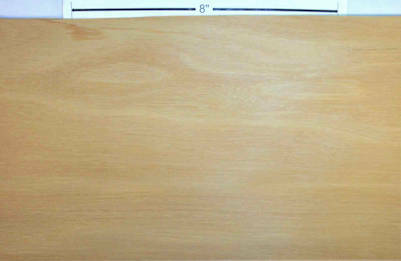 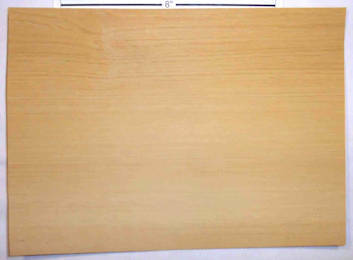 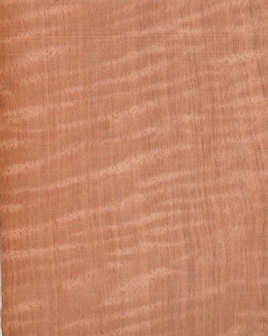 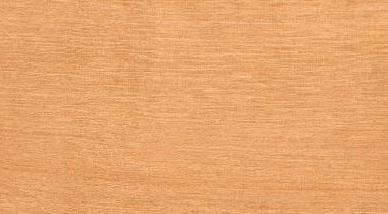 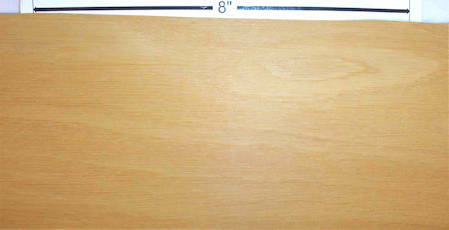 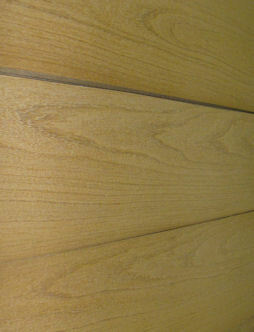 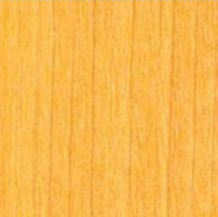 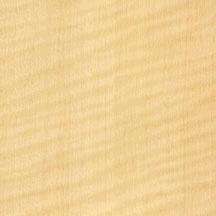 This veneer was not marked as "fiddleback" or curly or anything, but most of it clearly is.